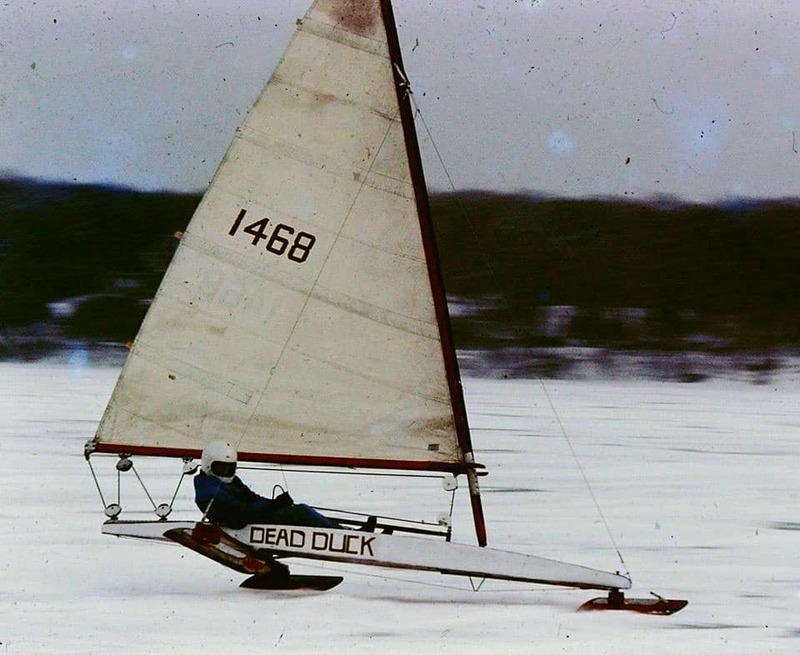 “Hey Dad, let’s fix the old iceboat,” said Pete’s daughter. She was home for break before heading off to study abroad second semester. Christmas was still a week away and Pete had already received two gifts—his daughter was home and she wanted to go ice sailing! The two had a blast repainting the old girl, but there was one problem. The runners never recovered from the incident that put her on the shelf in the first place. An email to the 4LIYC and help was on the way. “Loved your story,” our member responded. “Happy to donate my time in exchange for a donation to a charity. Your money will be put to good use with people who can’t even imagine a standard of living which we take for granted.” With that, the deal was struck and the final piece of the patient’s rehab was underway. Turns out, our club had helped Pete before. 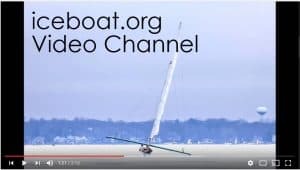 “I never had so much fun with my Iceboat as I did after you worked your magic on the runners. It didn’t slide, it ran straight and true, it was amazing. Then disaster… a big puff of wind, up on two runners, then Boom!! My front stay broke and the boat came down HARD! After that, it was never the same. It was sliding with the slightest force. I thought it was done for, especially with the bad shape the boat was in (paint was peeling, and was generally in need of serious TLC). So I put it away thinking I would never use it again. Then out of nowhere, my daughter (20) suggested we fix up that old ice boat. A good chance for a little father – daughter time before she goes off to study abroad in London (she’s a Sophomore in the Honors Nursing program in Oshkosh)! Yeah, pretty proud of her. So, a few days later and lot of elbow grease we got that Iceboat looking like new, and had a nice bonding moment that we’ll talk about for years. Following pick up, Pete sends this message to the 4LIYC. “Amazing! This is the best Christmas gift ever. My thanks runs deeper than you’ll ever know. Thanks for the tips and going the extra mile to help bring the boat back from the dead. If you should ever be on Lake Kegonsa and need a place to grab some hot chocolate to warm up, you are always more than welcome. Feel free to stop by any time.